This Charming Townhouse is located on a quite tree lined street. LIKE NEW! 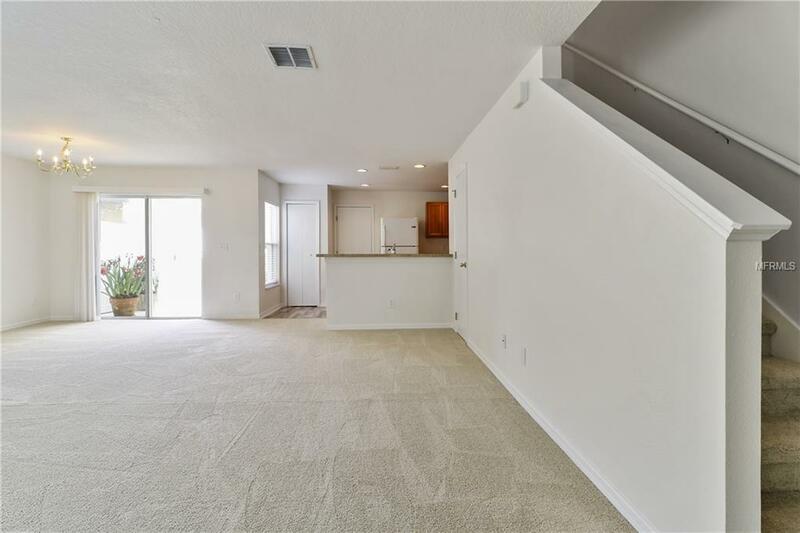 Immaculately kept and boasts: NEW CARPET AND LAMINATE WOOD 2019 flooring throughout, FRESHLY PAINTED in 2019 and NEW AC in 2016. The open chefs kitchen includes wood cabinets, a huge walk in pantry, and all APPLIANCES which includes - range, built in microwave, dishwasher, refrigerator and washer/dryer. Entertain on your back lanai located within a privacy FENCE. 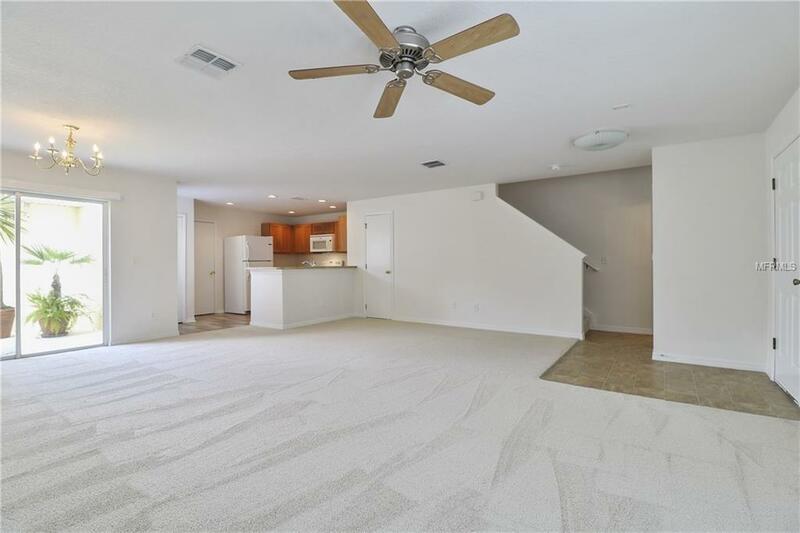 The Spacious master retreat is located just off a loft area which is perfect as a home office or a second sitting/reading area. The master bath includes a large vanity with a tub/shower combo. The Avalon Park Northwest village offers a resort type lifestyle with a Community Pavilion Center, swimming pool, basket ball courts, racquetball courts, tennis/pickle ball courts, a kids splash zone area and playground all included in the HOA. 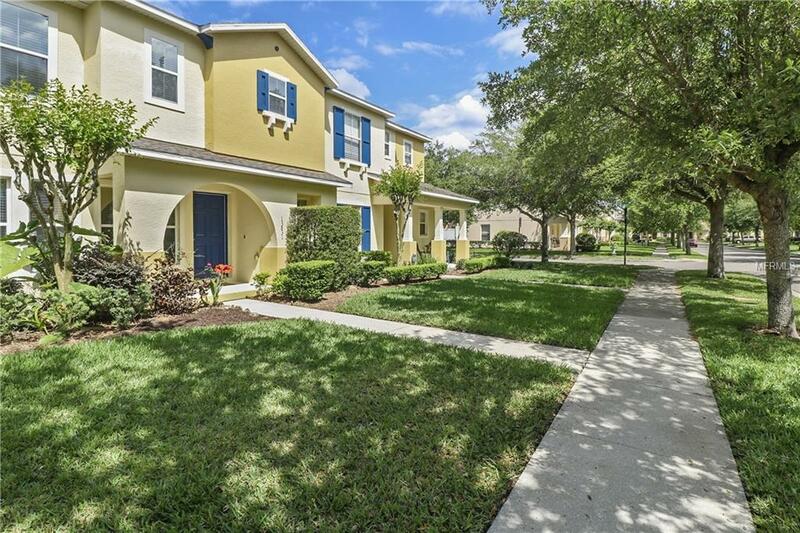 Located just minutes from UCF, Waterford Towne Center and the Avalon Park Towne Center. A rated Orange County School district. 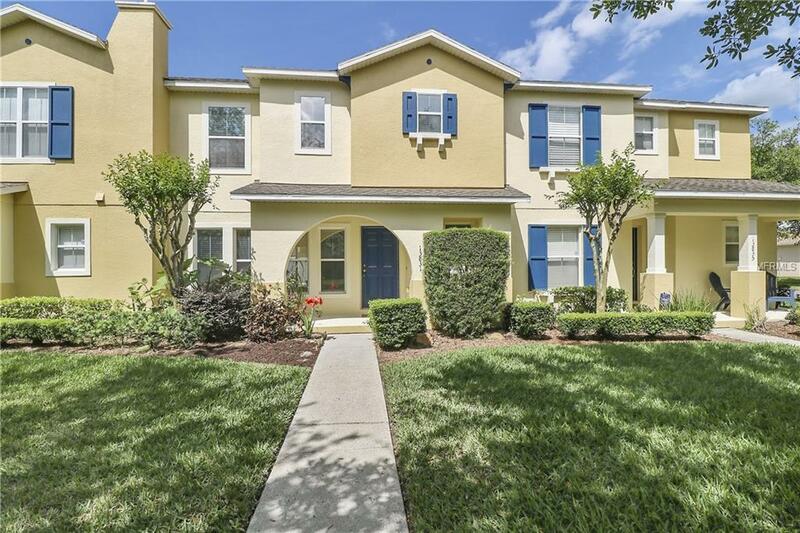 Make this traditional Florida home yours today!